Why go? The pretty medieval village of Les Baux-de-Provence, 20km northeast of Arles, might just be the mellow-stoned pastoral idyll that comes to mind when one dreams of a French rural escape. Whether you want romance, indulgence or wellness, the wine, food, sunshine and gorgeous landscapes of Provence always hit the spot. When? It’s hard to imagine a season that wouldn’t be beautiful here, surrounded by the Alpilles National Park (parc-alpilles.fr), but summer glasses of local rosé mixed with the scent of lavender and rosemary are hard to beat. It’s worth bearing in mind the chic Parisian crowd flock here in high season, so it tends to get busy. 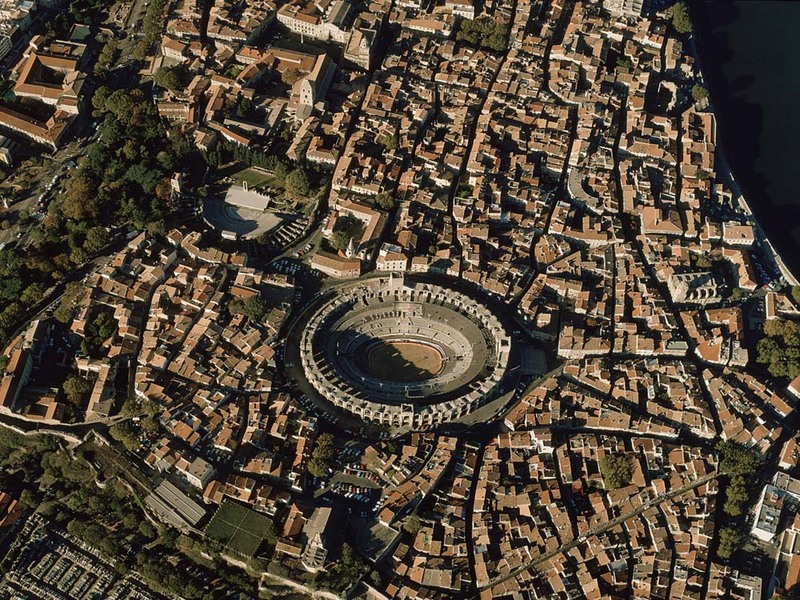 There’s also quite a buzz in nearby Arles during the annual photography festival and exhibitions of Les Rencontres de la Photographie (6 July-20 September (rencontres-arles.com). Stay at: Domaine de Manville (double rooms from £249 until 30 September, domaindemanville.fr) is a beautifully restored former farm, now a discreet five-star ‘country palace hotel’ nestled in a valley beneath the mountains and surrounded by olive groves and vineyards. This really is the Provençal lifestyle dream, with a central courtyard that resembles a village square. The colours are as if Farrow & Ball did a ‘Provence’ collection, and it’s hard to believe there is also a 18-hole golf course, a luxury spa and a state of the art cinema only a wooden shutter or two away. 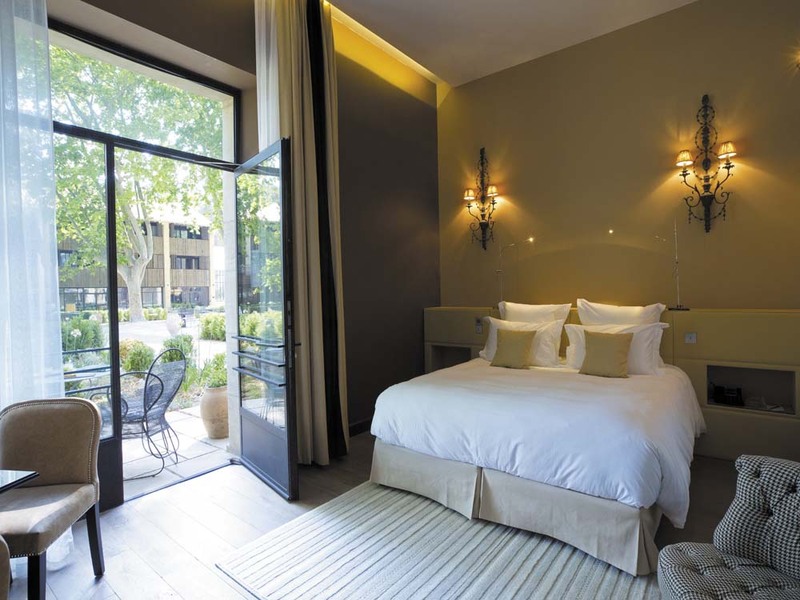 The 30 bedrooms are heavenly, with large and cocoon-like beds, walk-in wardrobes and marble bathrooms featuring the spa’s own locally made products. In contrast to the rustic origins of the buildings, the décor is a chic mix of velvet, lacquered wood and chandeliers. 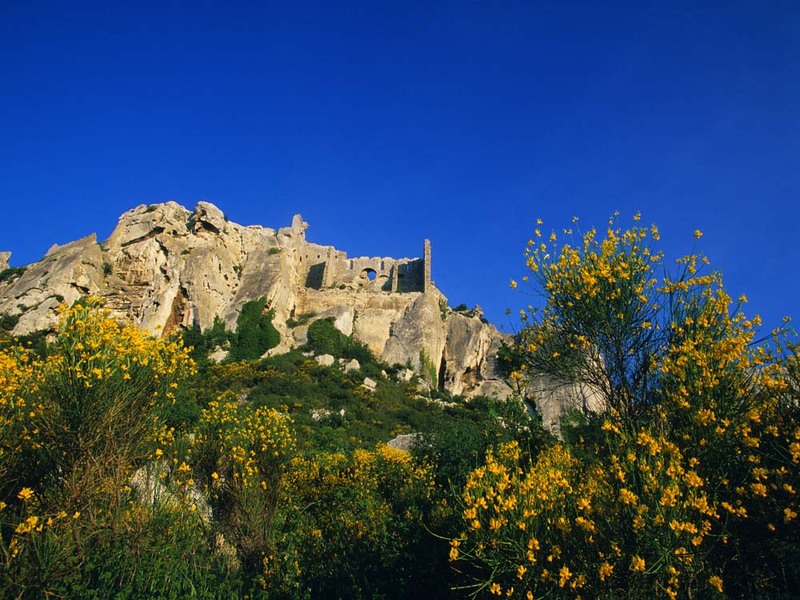 You really must… Explore the fortified village of Les Baux-de-Provence, a restored medieval gem considered one of the most beautiful in France. You can borrow electric bicycles from the hotel, and be sure to visit the Jean Marie Cornille olive press (moulin-cornille.com) and see what’s on at Carrières de Lumières (carrieres-lumieres.com), an exhibition space and arts venue set in an abandoned limestone quarry. Alternatively, if you feel it’s time to get fit and healthy, you can go for the Workout and Detox option in a landscape that lends itself to a reviving kick-start. Domaine de Manville offers tailormade weekends to ease the stresses of life and wake up the body. Hiking in the hills, mountain biking, yoga and pilates are combined with a detox programme and soothing, post-exercise body treatments in the hotel’s beautiful spa. A three-night Workout & Detox package costs from £1,423 per person, based on two sharing, including exercises with a personal trainer, spa treatments and meals to stimulate wellbeing, so you could return home with more glow than a glass of rosé. Forthcoming dates are 24 September and 25 October 2015. Dine at: If you’re not opting for the Workout and Detox package, where all your meals are carefully worked out and controlled by nutritionist Elodie Cavalier, there are three dining options. Breakfast (£20) is served in the stunning Winter Garden, a glasshouse with views over the courtyard and outdoor pool. The menu in the Restaurant is a hymn to Provençal seasonality, sourced locally and where possible using the hotel’s own vegetable and herb garden. There is also a more casual Bistrot, where you can dine outside beneath the pine trees (a wise choice if you are on the detox option as it’s best not to catch sight of other guests with their steak and frites, or worse still the heavenly cabinet of goodies from the hotel’s resident pastry chef). If you’re planning to head out into the countryside, you can have a picnic prepared. Bring home: The delightful spa products from Domaine de Manville, especially the balm used in the massages which is made from local verbena, jasmine and olive oil. Of course, once that detox is over you will want to stock up on the best local rosé, as well as fat olives and the best olive oils you will ever taste. Book now: Marseille, 70km southeast, is the nearest airport – easyJet (easyjet.com) has flights from Gatwick, Manchester and Bristol, from £64 return. 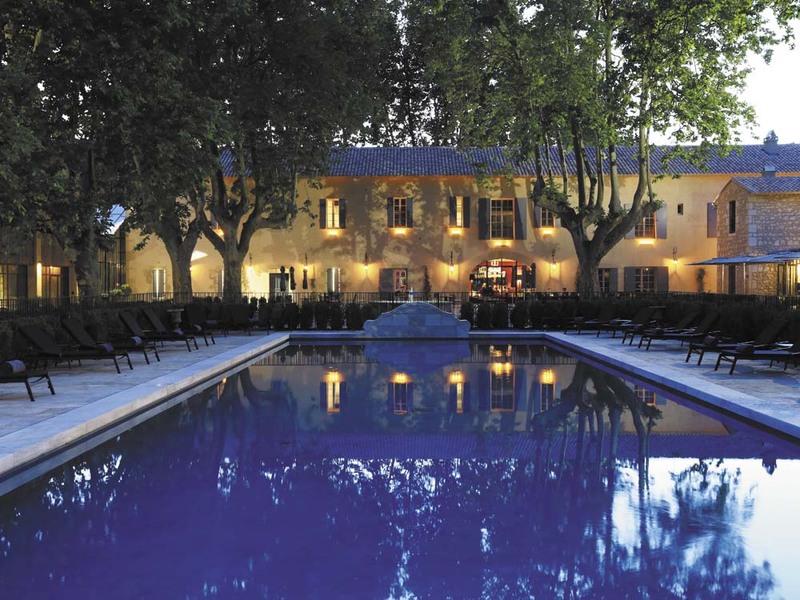 A transfer from here arranged through Domaine de Manville costs £133 one-way. Eurostar (eurostar.com) has rail services to Avignon, 35km north, from £99 return. A transfer from here arranged through Domaine de Manville costs £67 one-way. For car hire see carrentals.co.uk. Info: Lonely Planet Provence and the Côte d’Azur (£13.99; shop.lonelyplanet.com) covers the region, and also see lesbauxdeprovence.com and visitprovence.com.